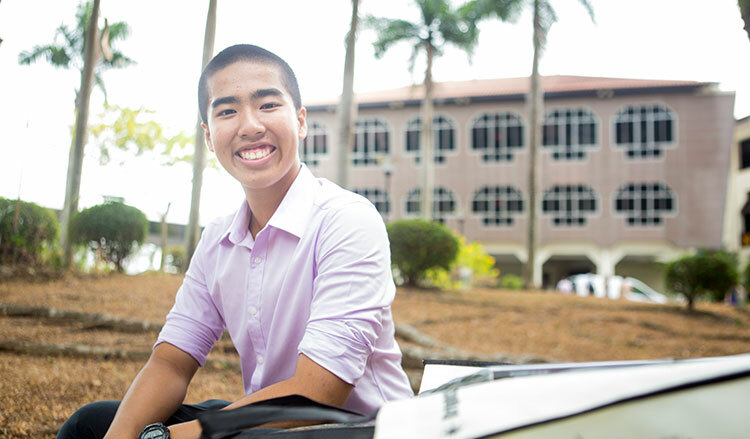 With a track record of consistently achieving sterling academic results, Hwa Chong Institution (HCI) continues to set the bar high with another strong showing by the Class of 2018 at this year’s GCE ‘A’ Levels results release. 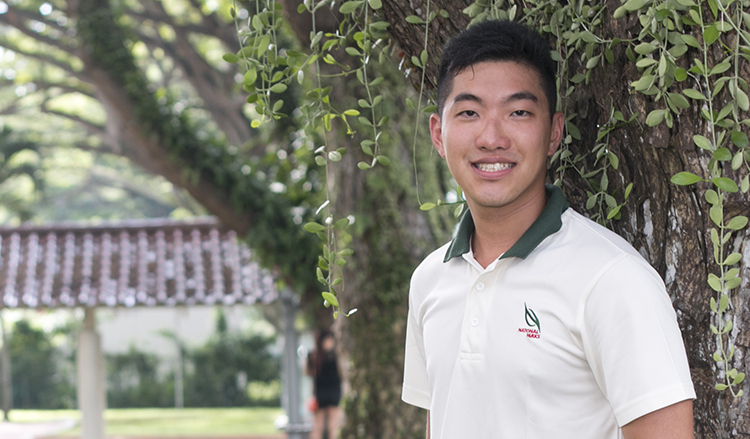 One of the core values of Nanyang Junior College (NYJC) is empathy, where compassion and the desire to help others to the best of your ability are nurtured. 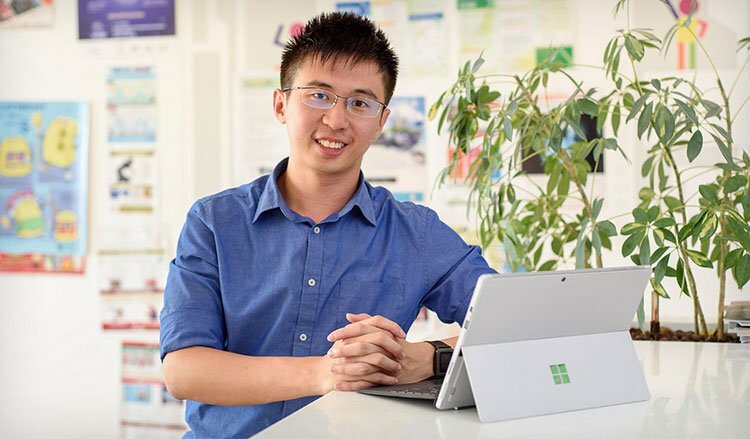 River Valley High School’s (RVHS) Integrated Programme (IP) equip, students are with exposed to a holistic education. 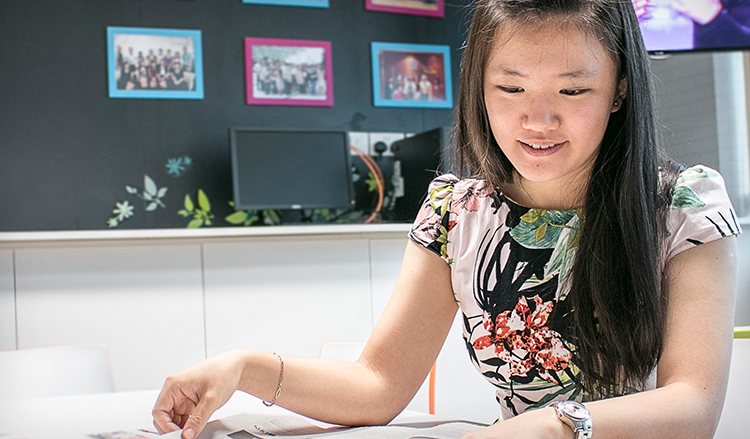 Over the course of the six-year programme, students enjoy numerous opportunities to grow in areas beyond the confines of the classroom. 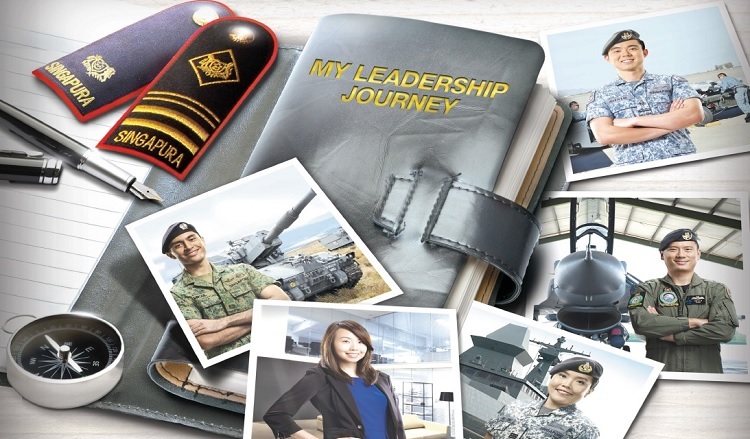 Rise Up and Find Out How You can Serve the Nation with MINDEF/SAF Scholarships! 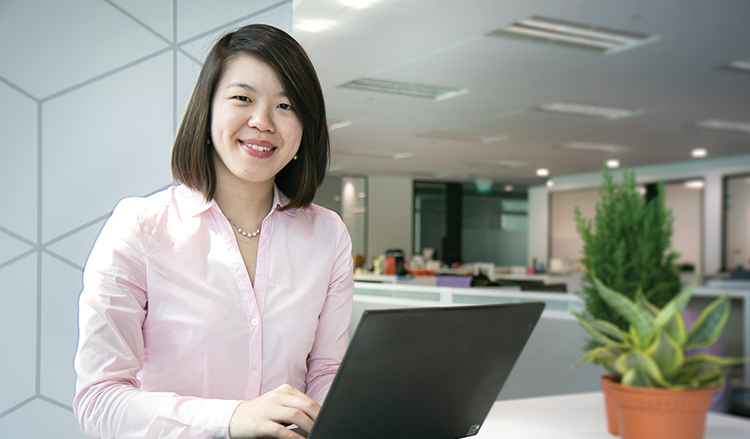 The organisation which supports employees’ professional growth invites you to be part of the change. 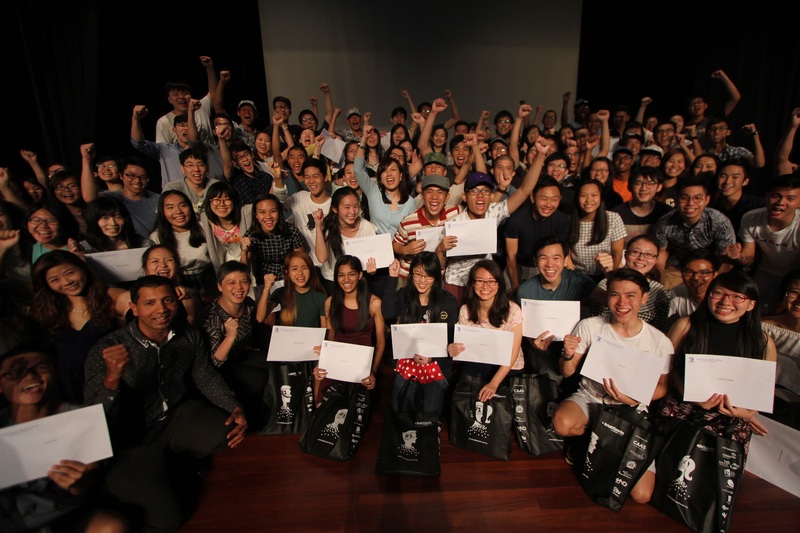 IMDA advances the infocomm sector by grooming a new generation of technologically savvy trailblazers with its scholarship. 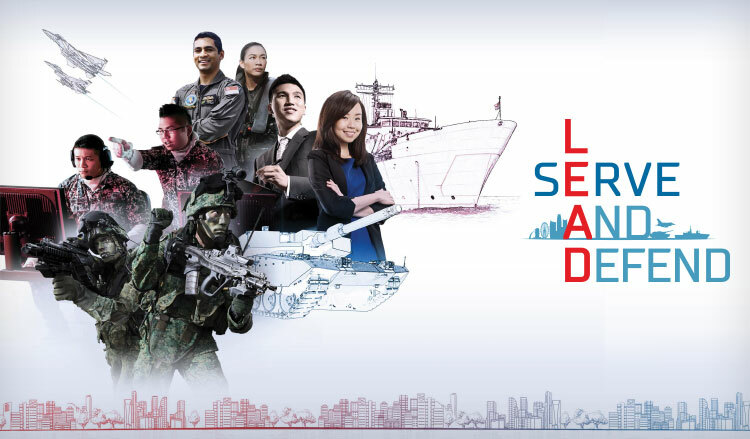 Be an industry leader of tomorrow with LTA! 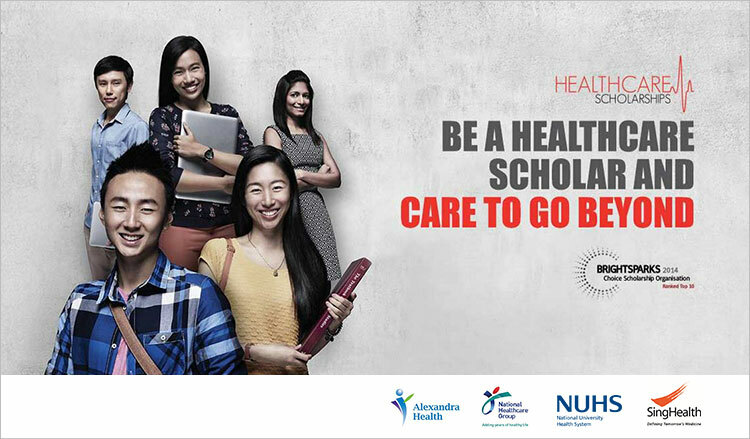 This unique bond-free scholarship gives passionate individuals the opportunity to pursue a university education of their choice. 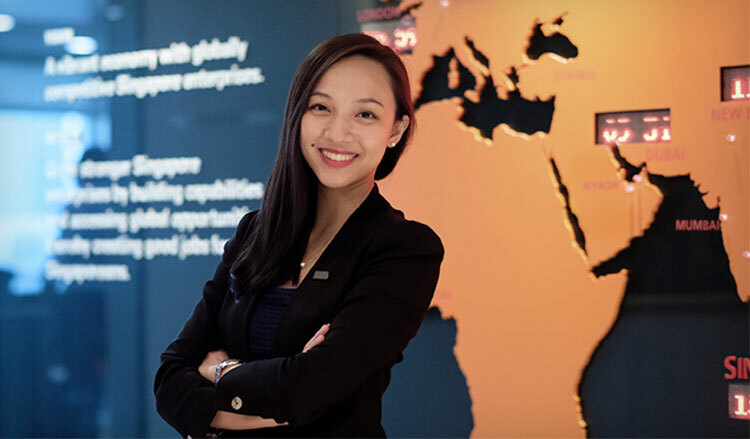 JTC is the place for individuals who are innovative, forward-thinking and endeavour to play a hands-on role in catalysing the growth of industries and enterprises in Singapore. 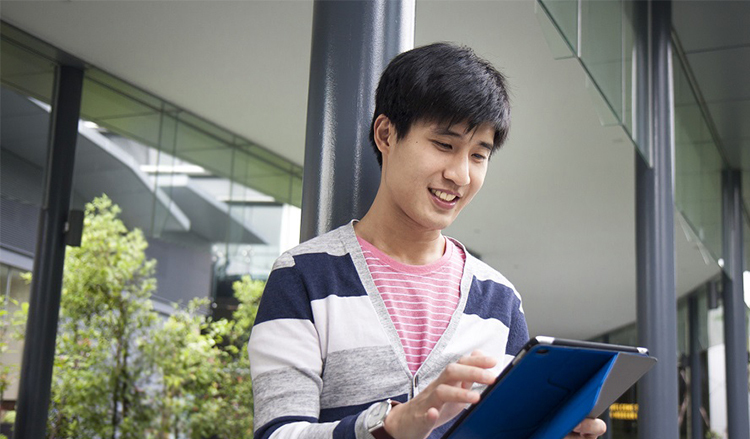 Find Out Choice Scholarships of Top A-Level Students! 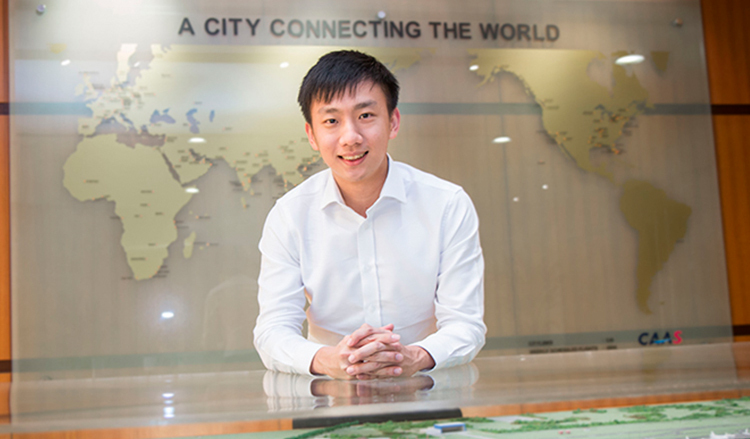 Amidst Singapore’s limited land and growing population, the Singapore Land Authority (SLA) has accomplished one of the most effective land resource optimisation models in the world. 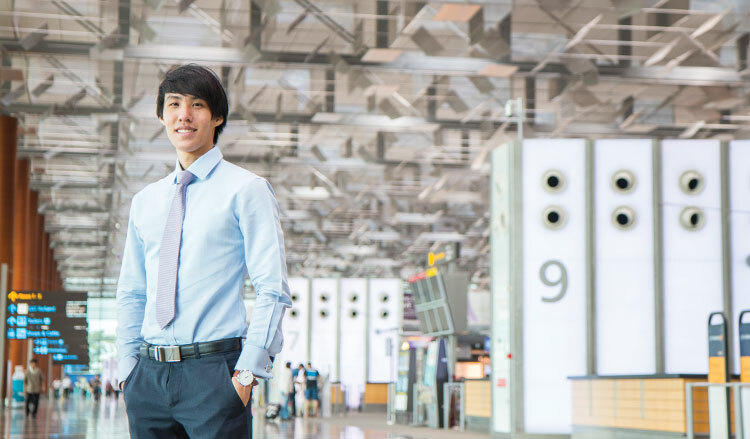 CAAS provides one with the opportunities to be the driving force behind the nation’s bustling international air hub! 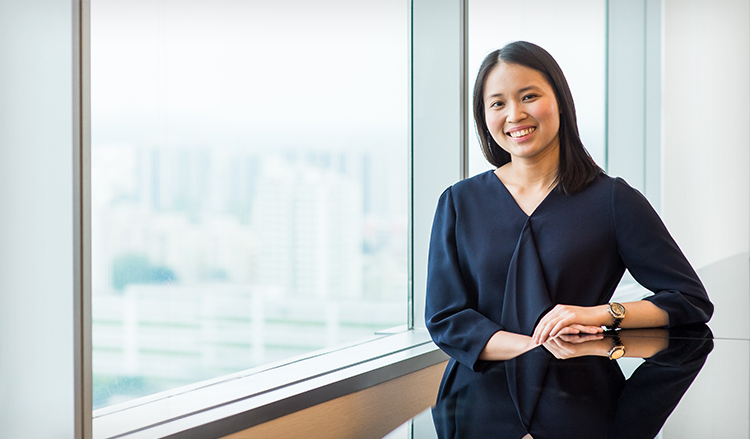 Find out how SPRING Singapore works closely with SMEs to help them build and strengthen business capabilities. 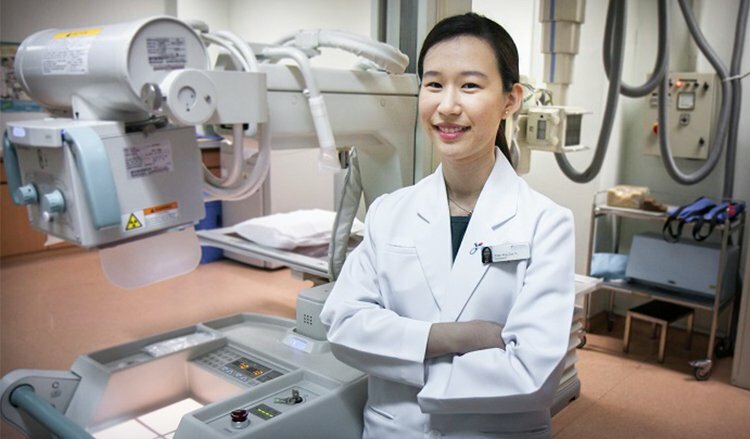 Learn more about the significance of diagnostic radiography in the medical field. 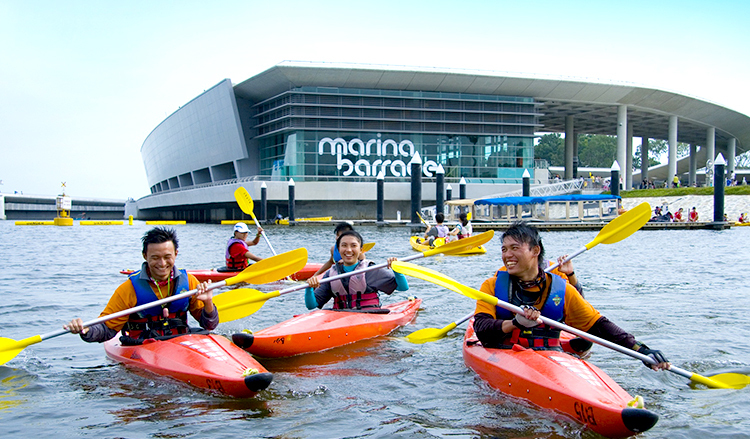 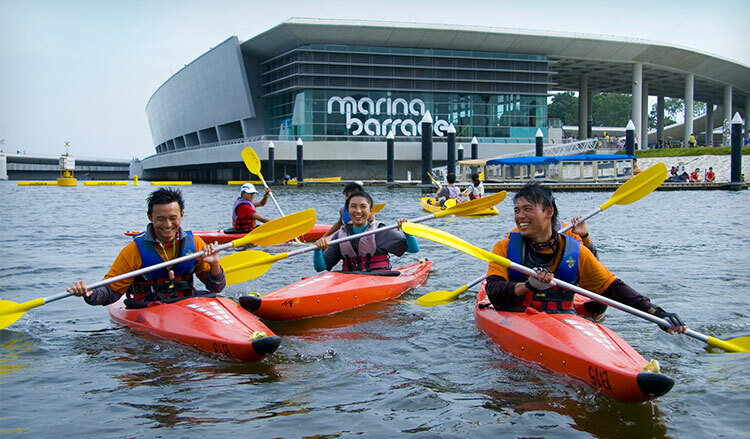 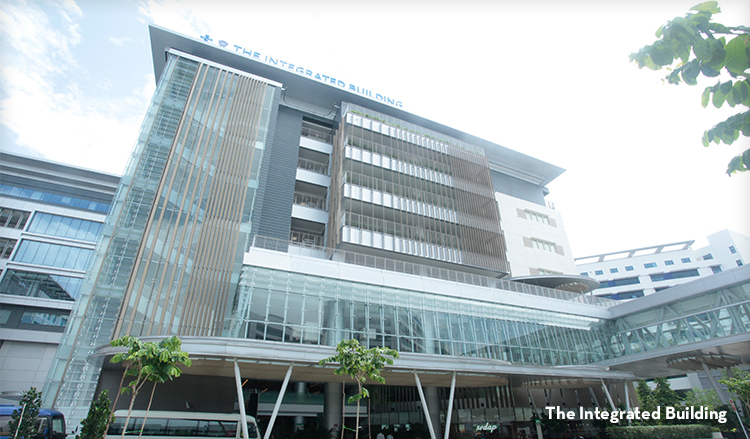 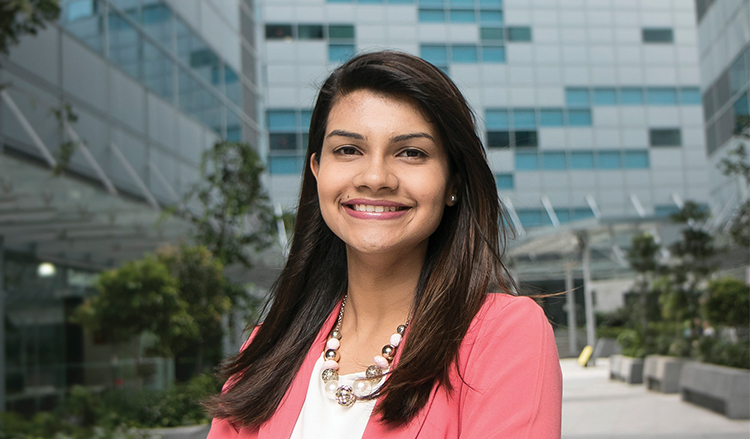 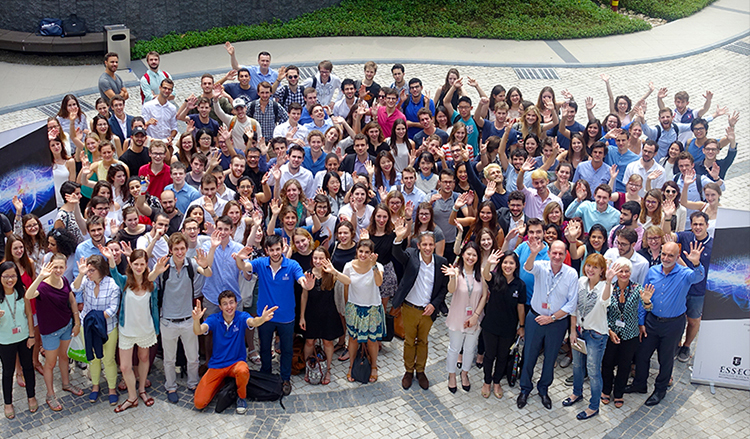 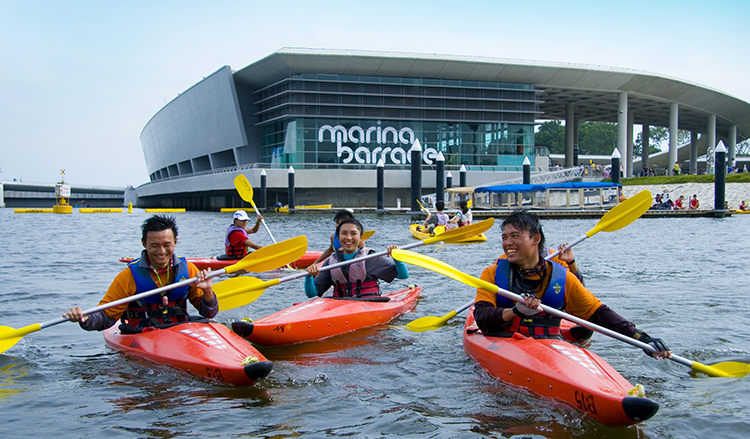 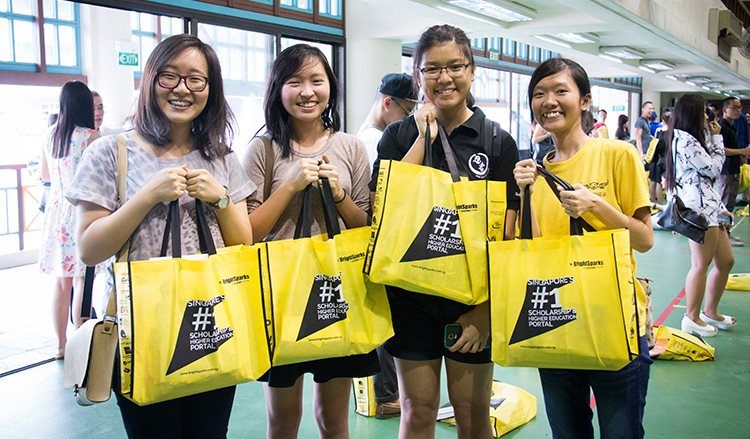 MAS builds on its core role of ensuring Singapore’s economy by developing confident scholars. 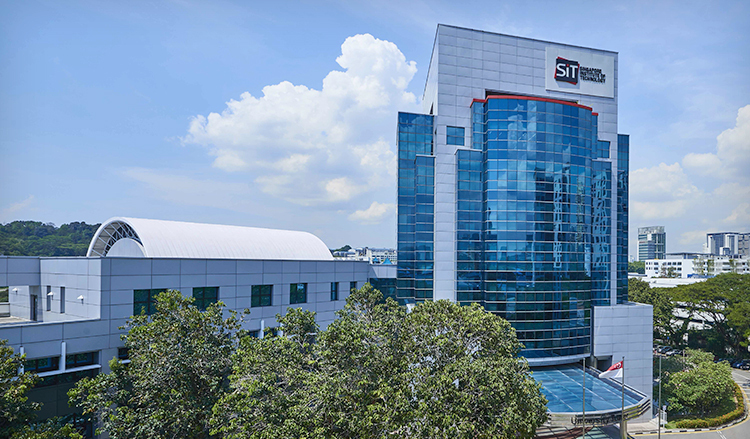 SIT chooses scholars who excel not just in the classroom but also in the real world. 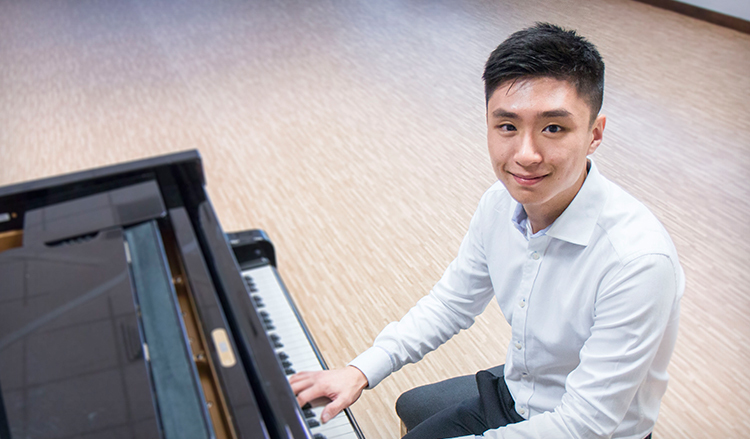 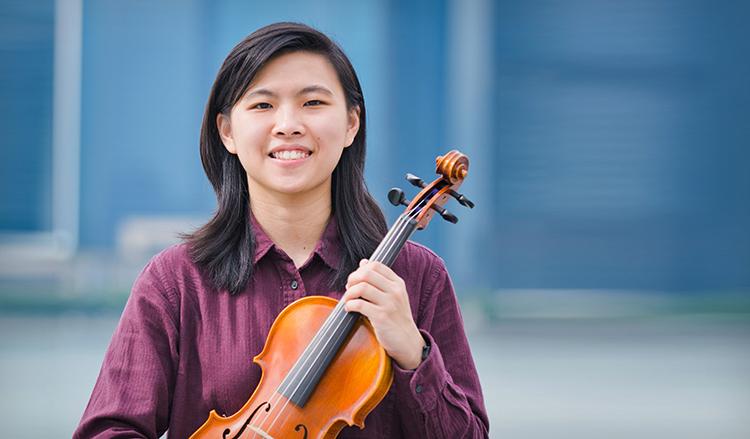 Find out how OCBC’s strong belief in education fulfilled a musician’s dream. 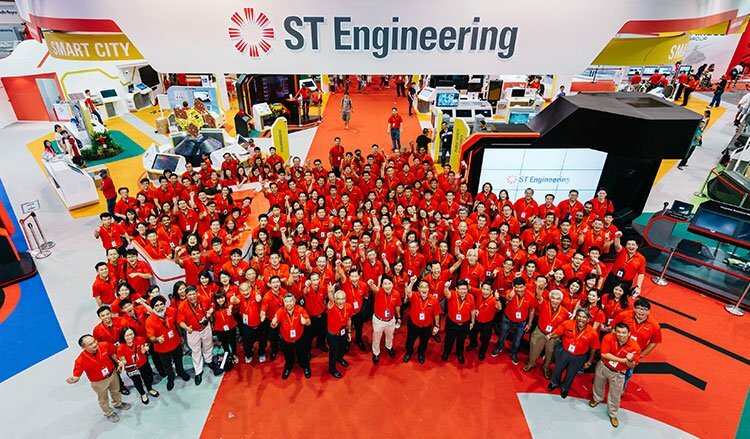 Supporting Singapore’s aspiration of becoming a Smart Nation by pushing the boundaries of technology. 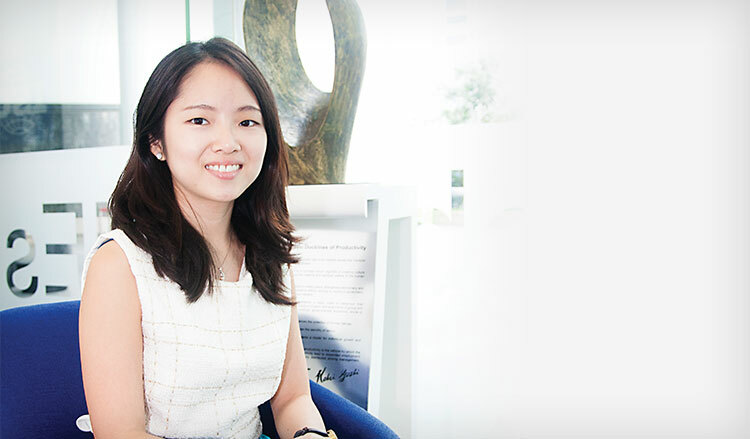 Go behind the experience of an unsung heroine who is one of the pillars supporting Singapore's armed forces. 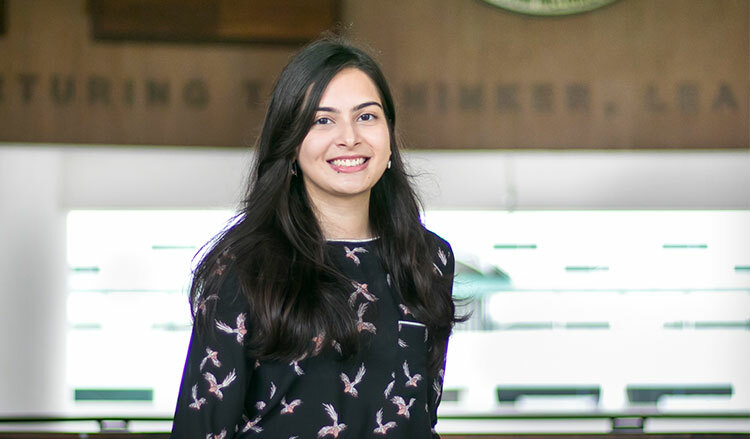 Find out what Neha Gandhi finds fulfilling about her role in helping local businesses pave the way to success. 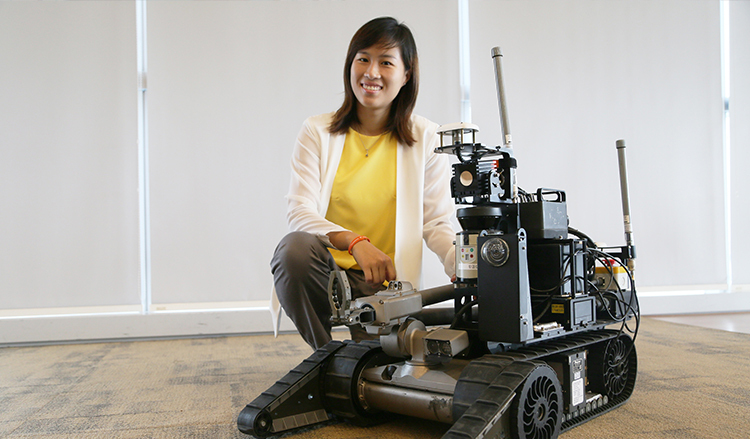 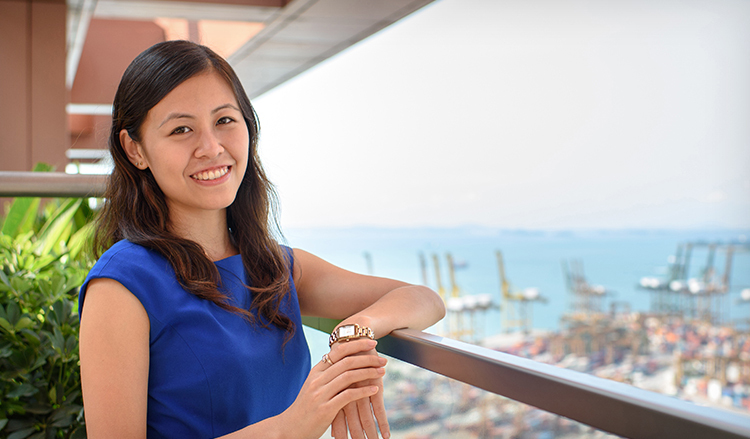 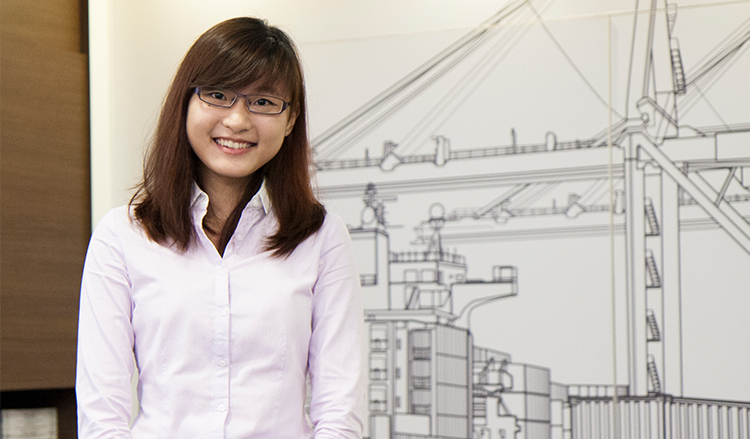 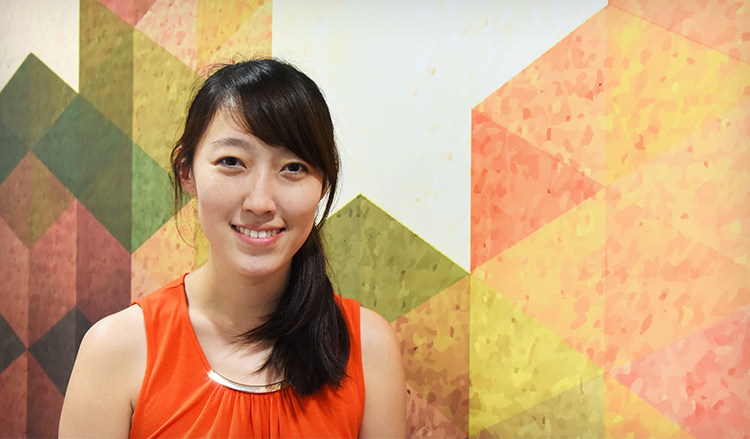 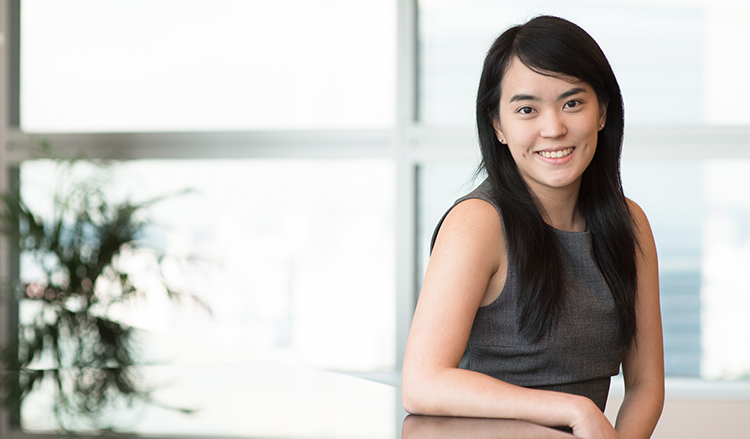 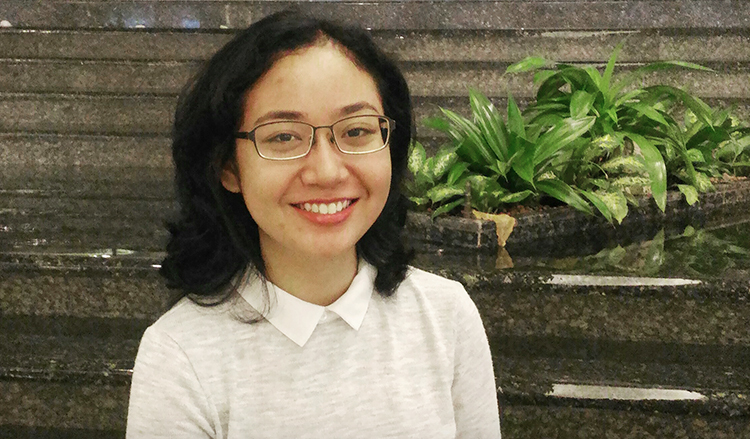 JTC scholar Ng Li Hui shares with us about her multifaceted job scope at Singapore's lead industrial infrastructure developer. 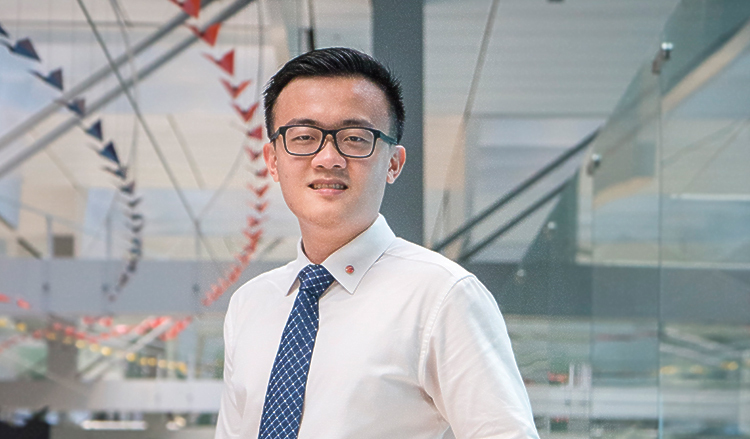 Alvin Lim shares about the job rotations and training courses you will benefit from as a Singapore Power Scholar. 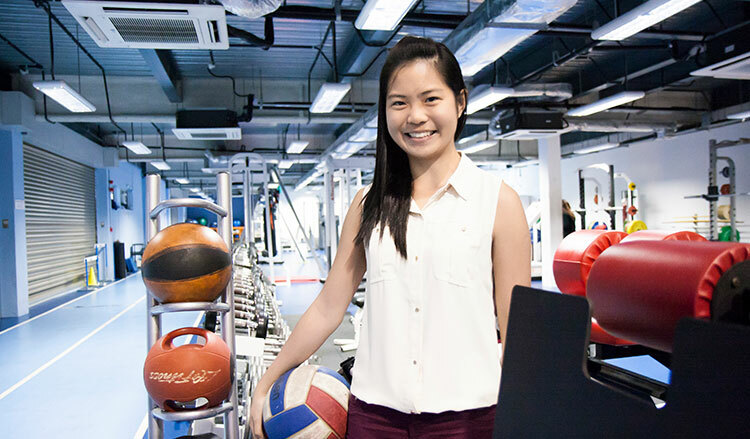 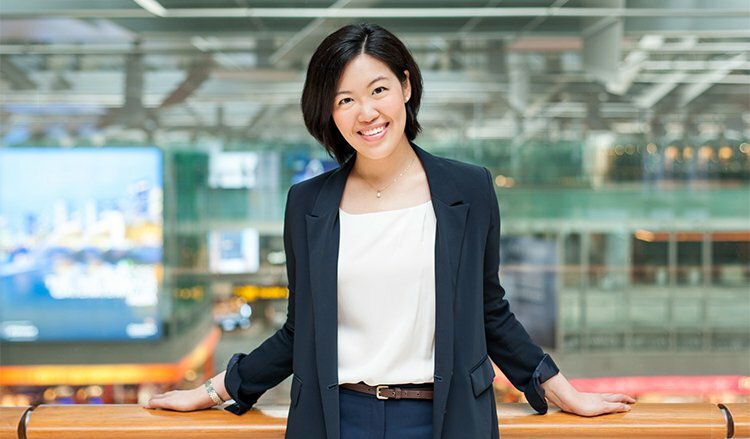 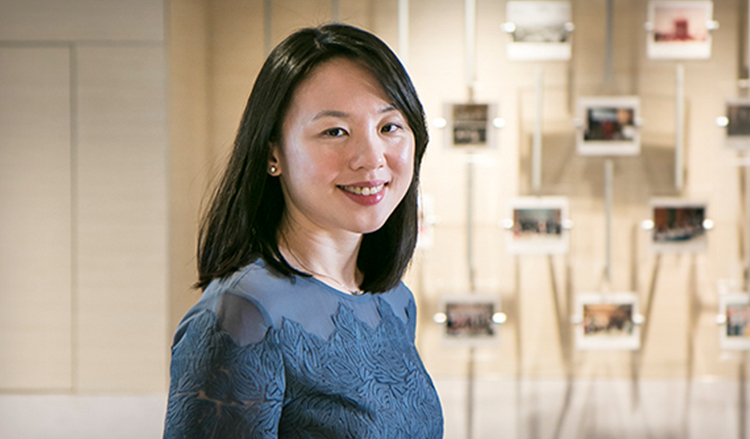 Lim Zhen tells us how she empowers the workingpopulation to lead healthier lifestyles. 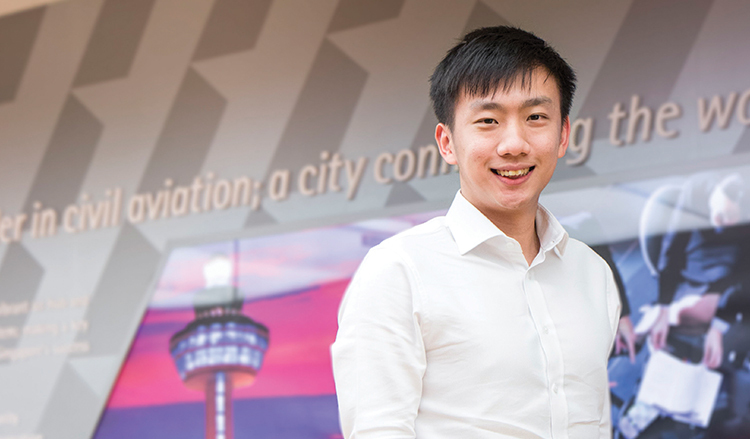 Always had a passion for civil aviation? 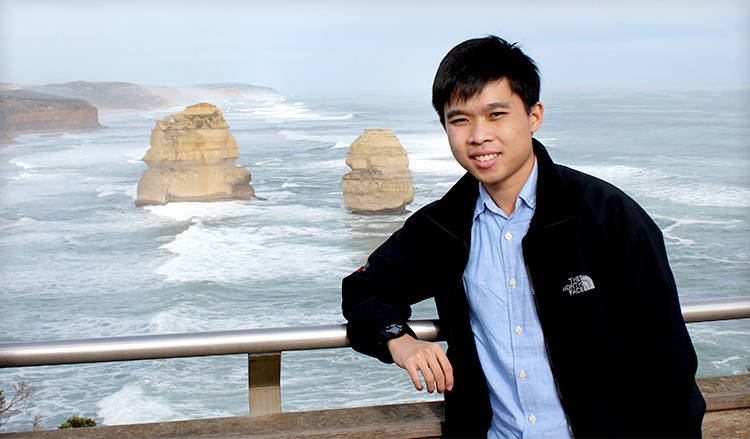 Read what CAAS scholar Roger Look has to say about his range of exciting projects at CAAS. 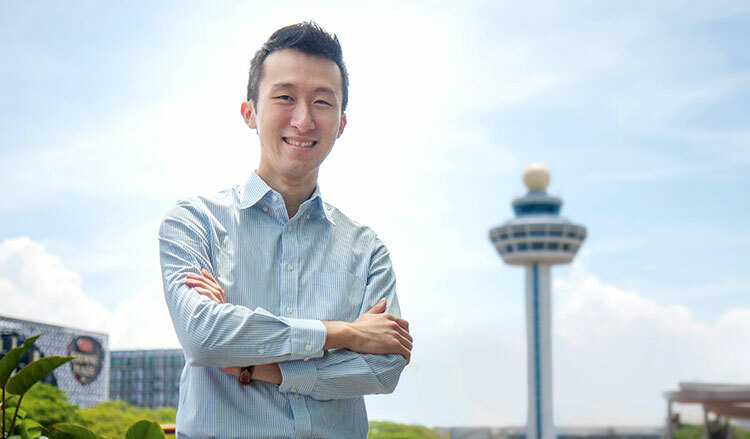 Lucas Lee tells us about his experiences in CAG, including his involvement in the Singapore Airshow 2016! 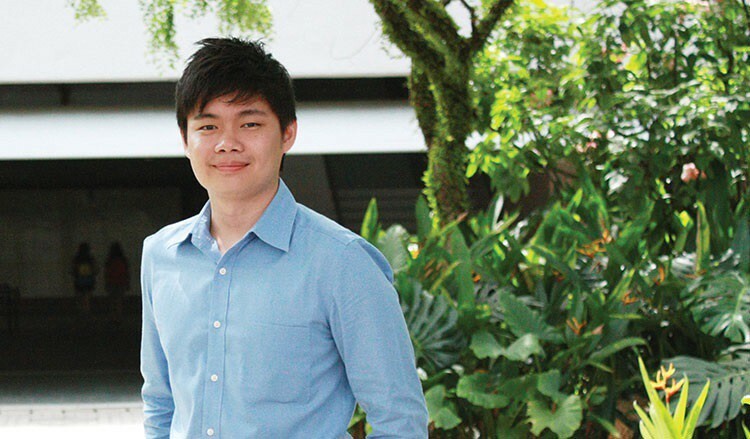 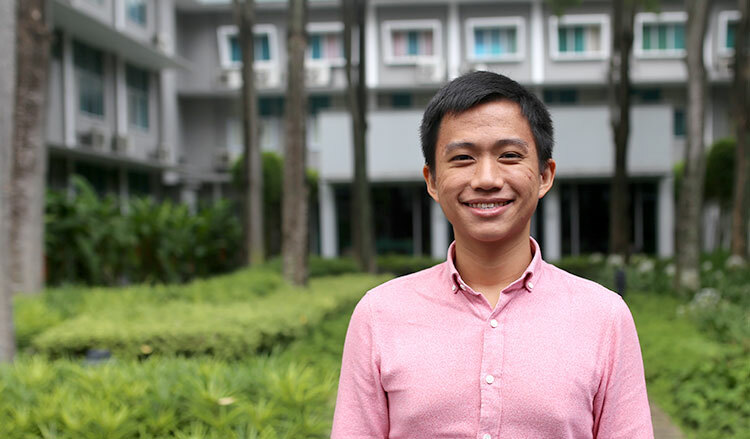 Find out what Dexter Tay finds fulfilling about managing LTA’s social media accounts! 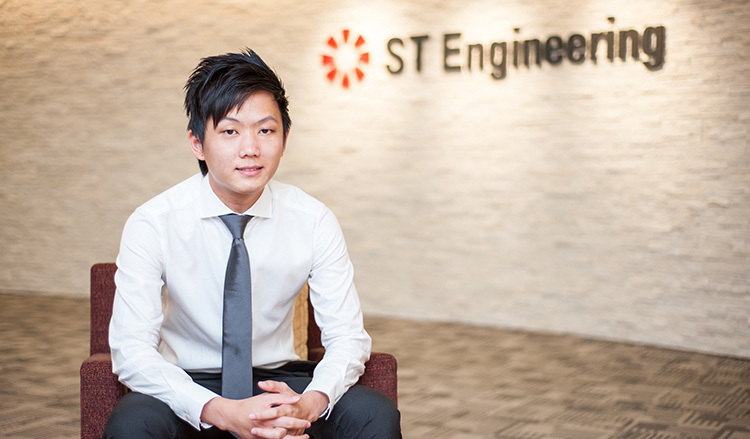 ST Engineering shares how it is poised to harness engineering opportunities and meet the challenges the future brings. 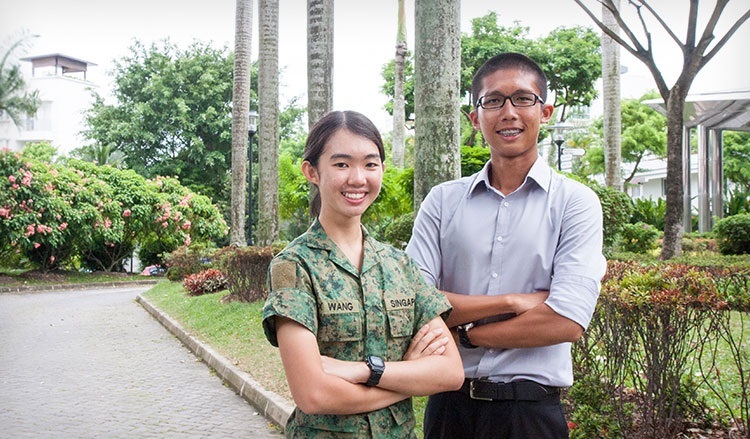 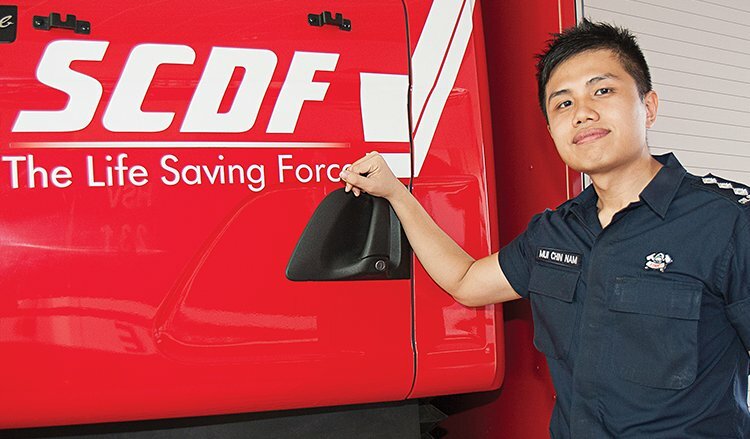 Learn more about the various MINDEF/SAF scholarships in this all-inclusive write up! 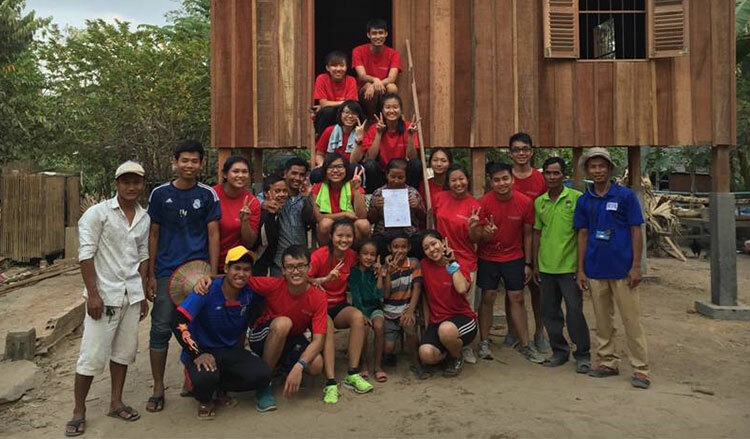 Undergraduates Sydney Sim and Marcus The tell us about their opportunities as healthcare scholars, including their recent OCIP trip to Cambodia! 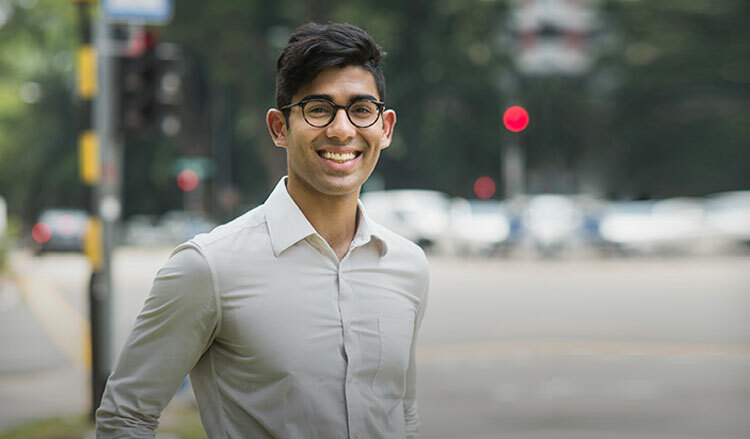 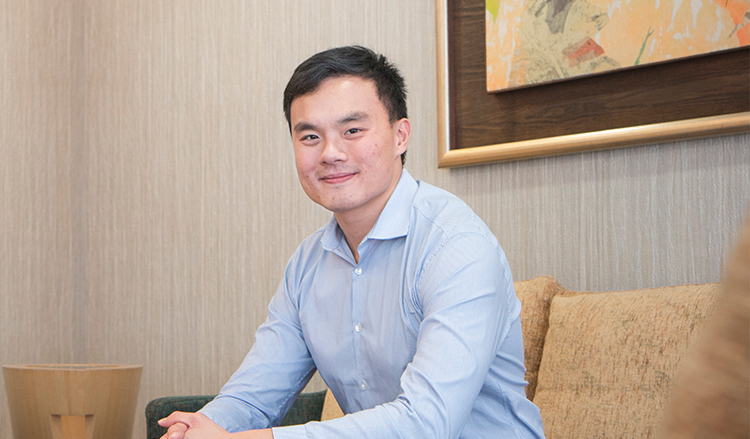 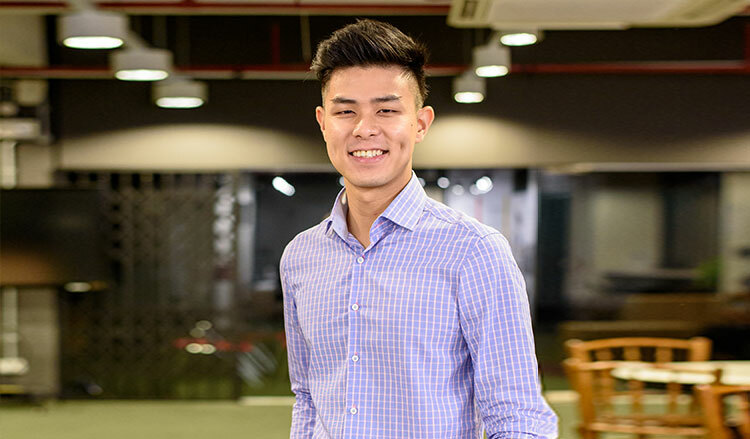 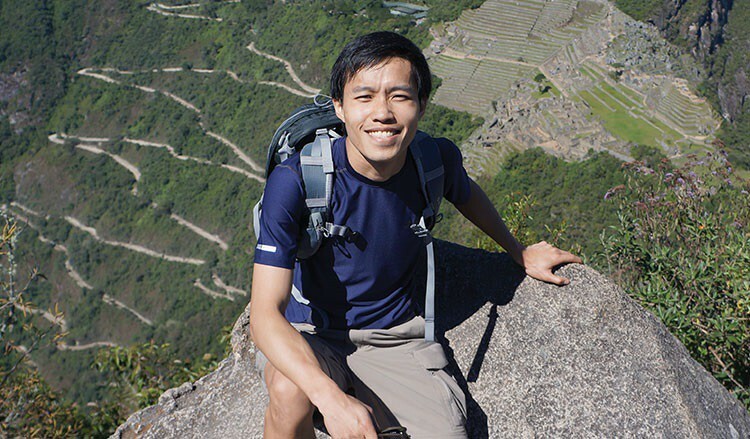 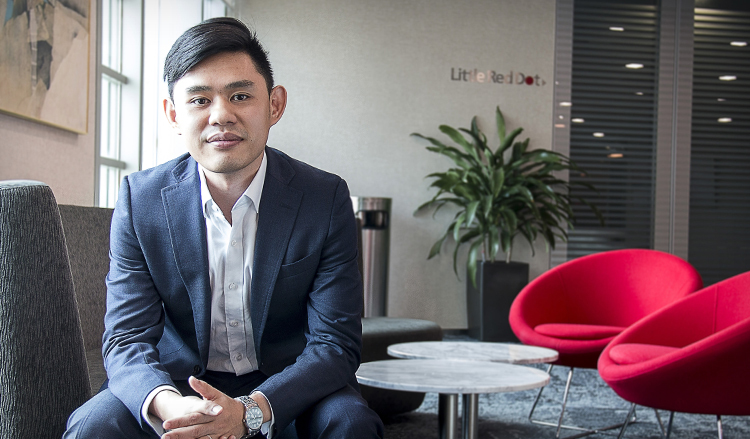 Hear from Keivin Cheng, RI alumnus and current ESSEC student, about how ESSEC is helping him realise his entrepreneurial dreams. 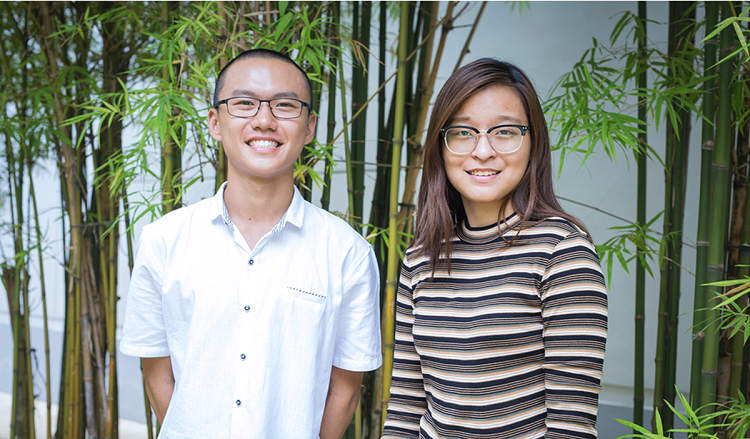 ACJC students are students of ambition - just hear from two recent graduates Ming Li and Tiak Ju who share their aspirations with us. 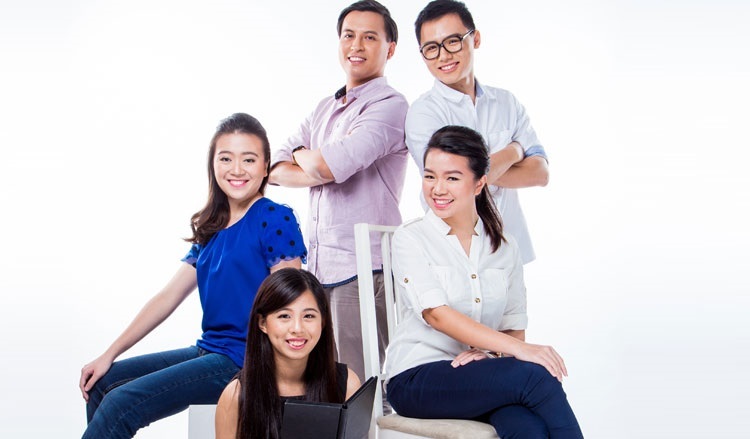 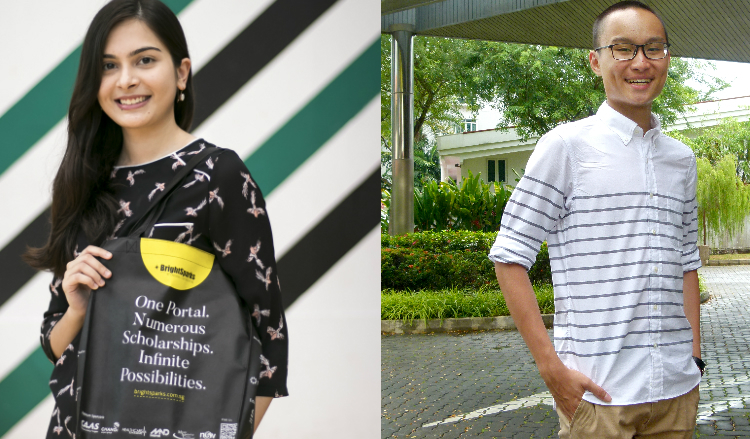 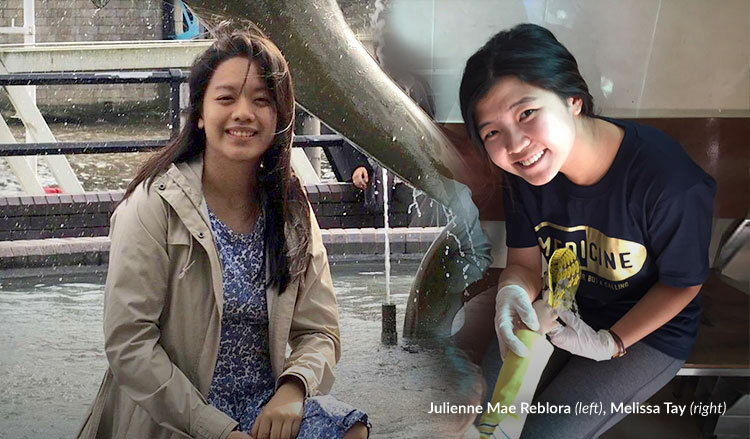 BrightSparks sat down with some Raffles graduates to hear about their scholarship plans. 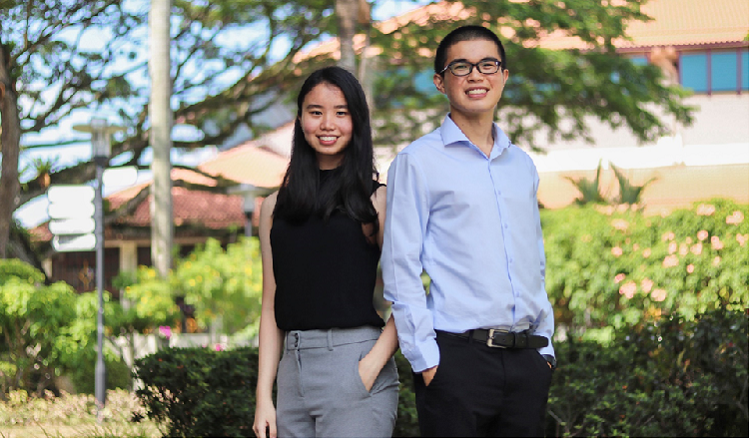 Hear from two brilliant Hwa Chong graduates Zane and Peixuan! 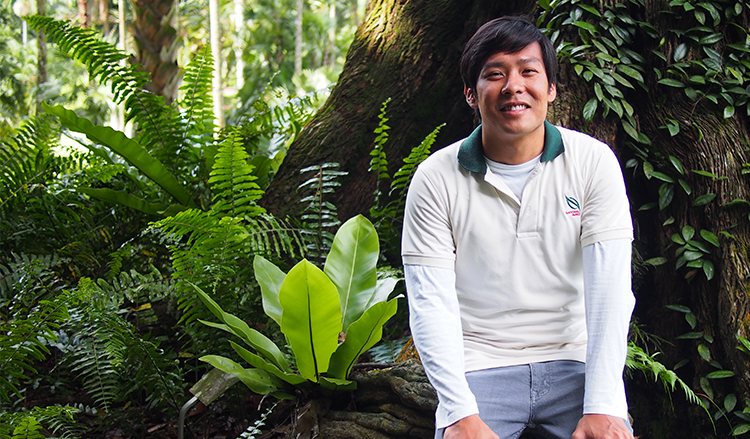 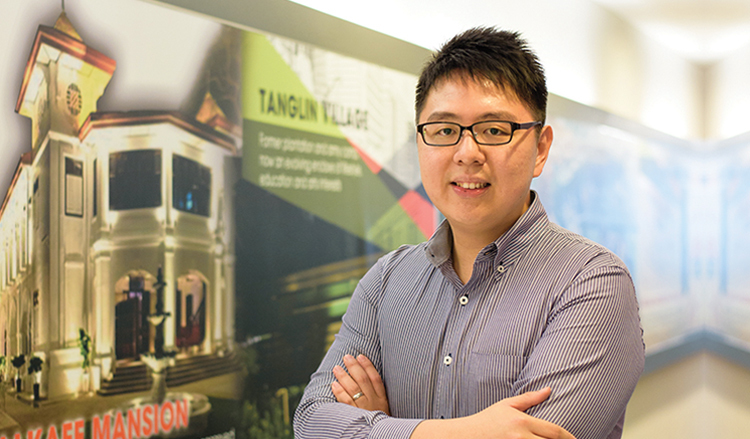 As an MPA Scholar, Nelson Tay looks forward to an eventful career at MPA after he graduates from NTU. 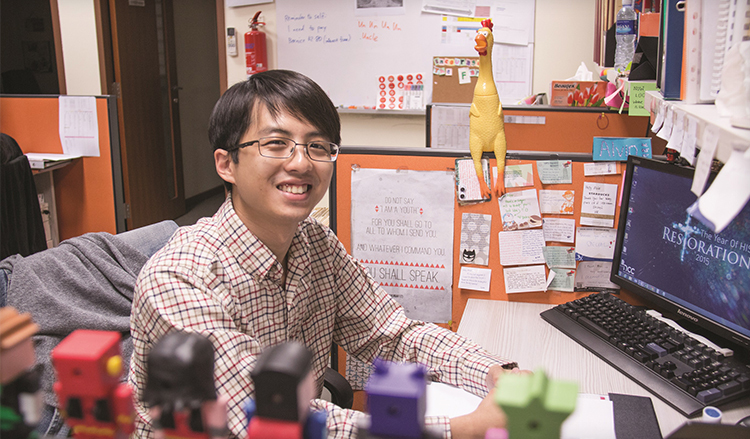 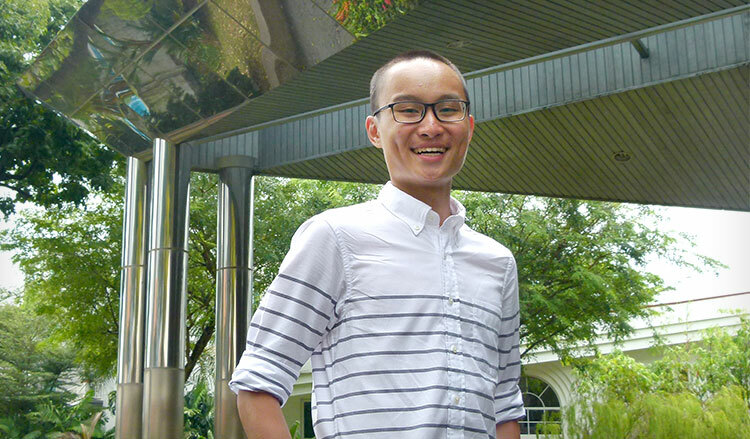 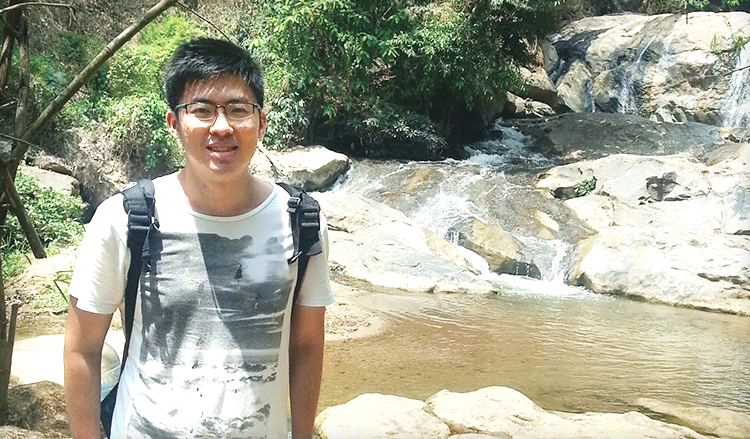 Er Wenjun tells us about his role as an Analyst with GIC! 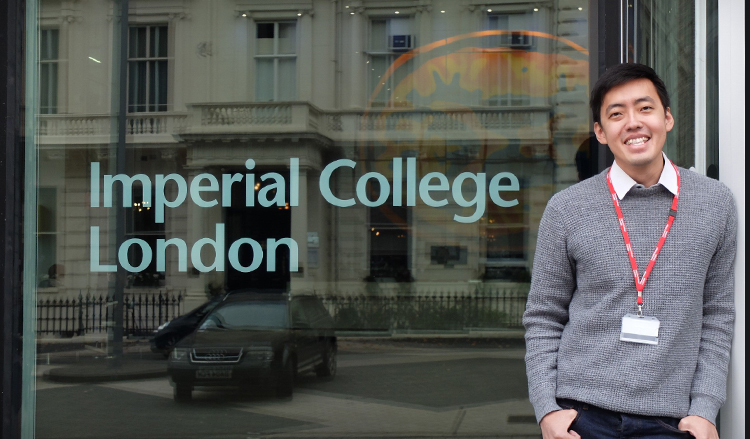 Have dreams about studying in the UK? 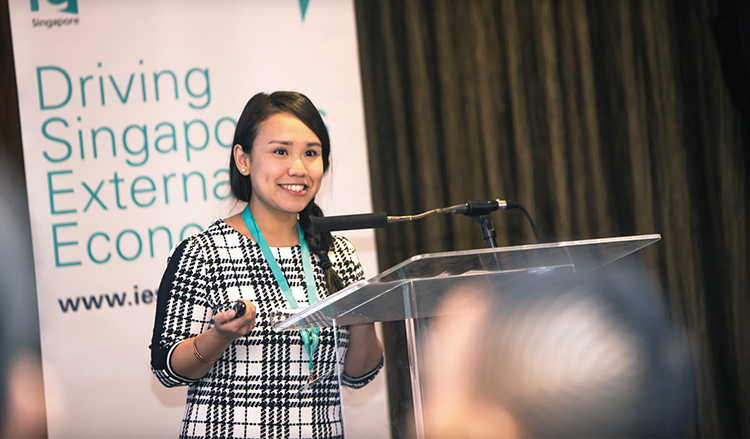 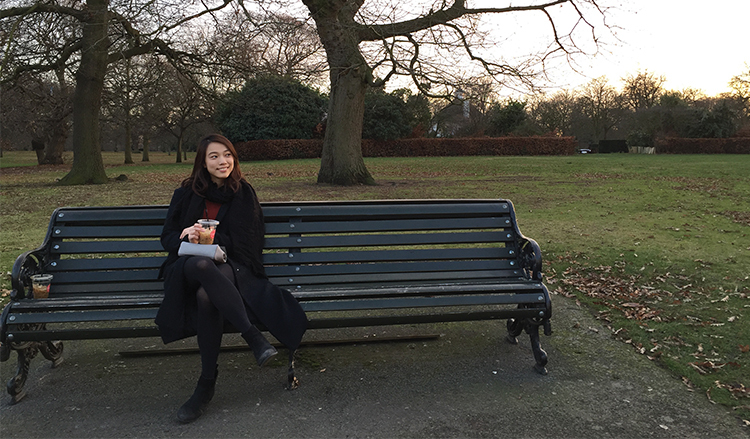 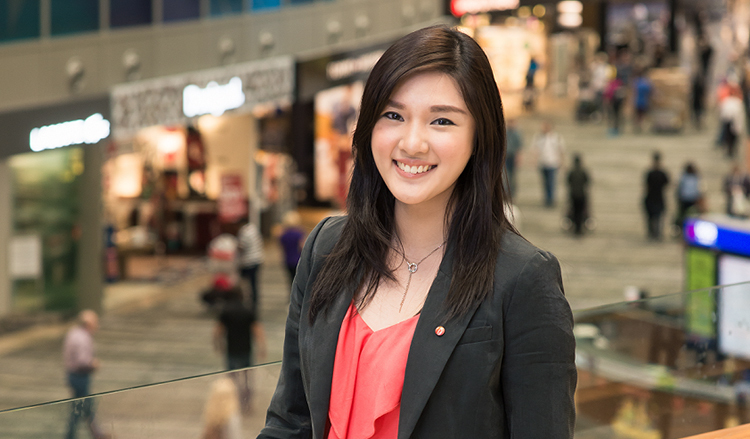 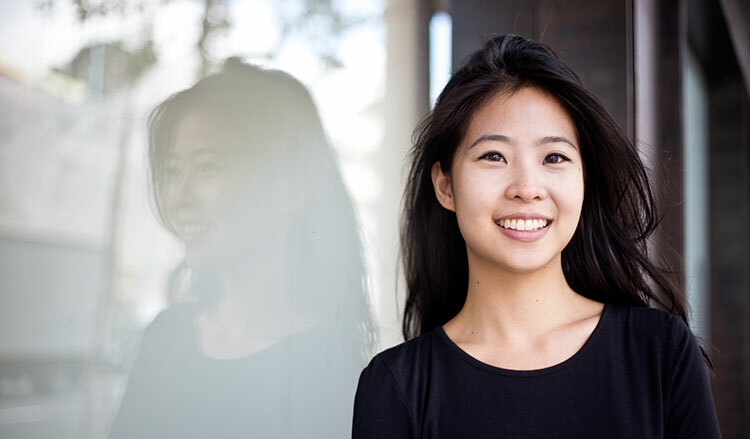 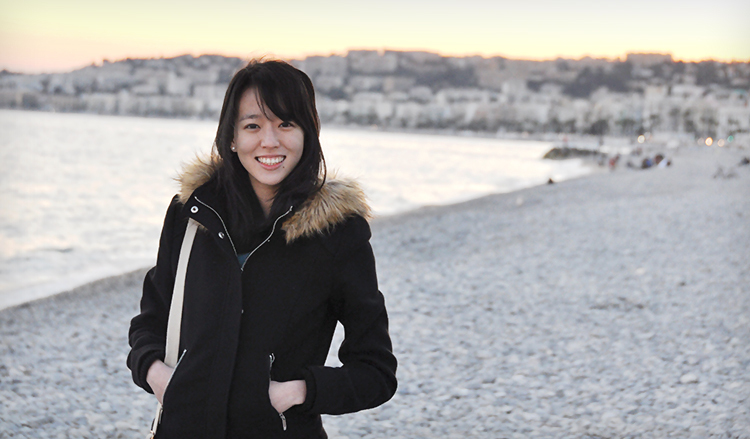 Hear about the experiences of Joyce Chiong, a student from UK’s Kind College London. 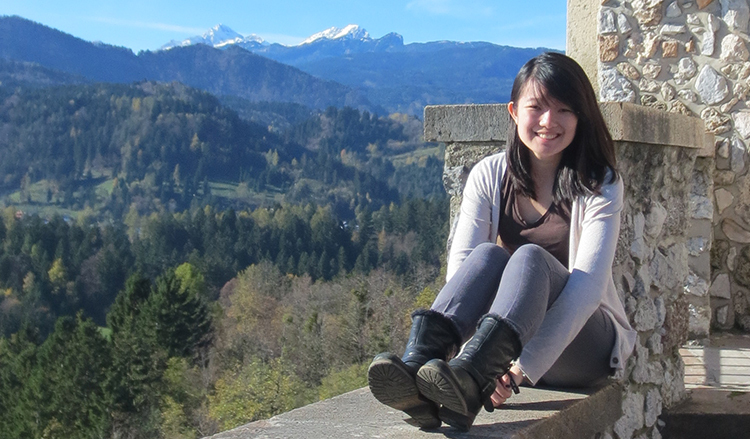 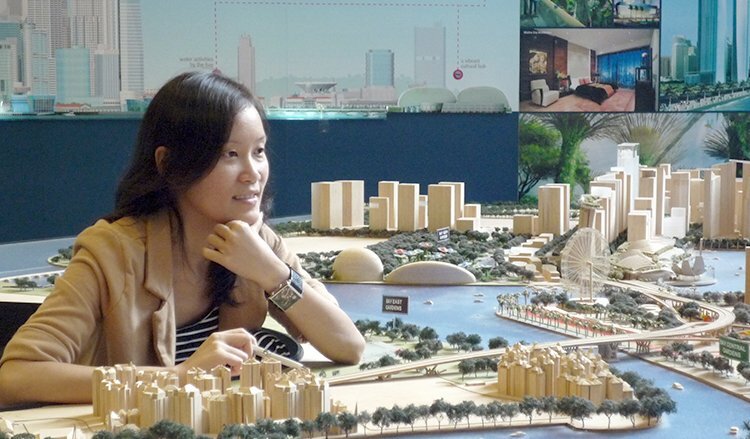 We speak to MND Scholar Cherine Liu, who tells us how she helps to improve our quality of life amidst rising density. 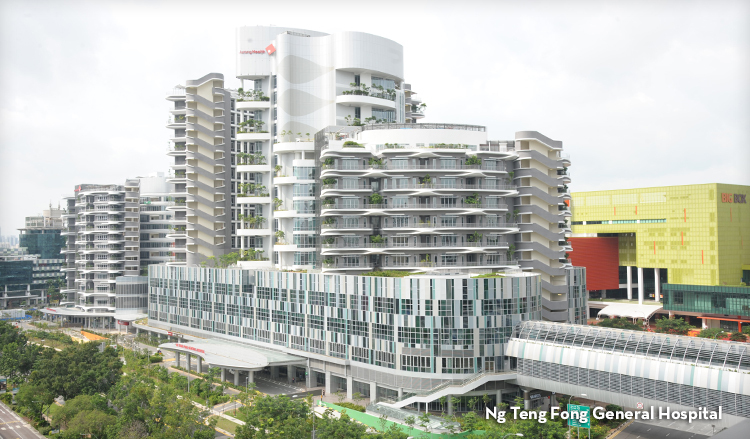 See how facilities in EHA's Integrated Building fine-tune new healthcare models. 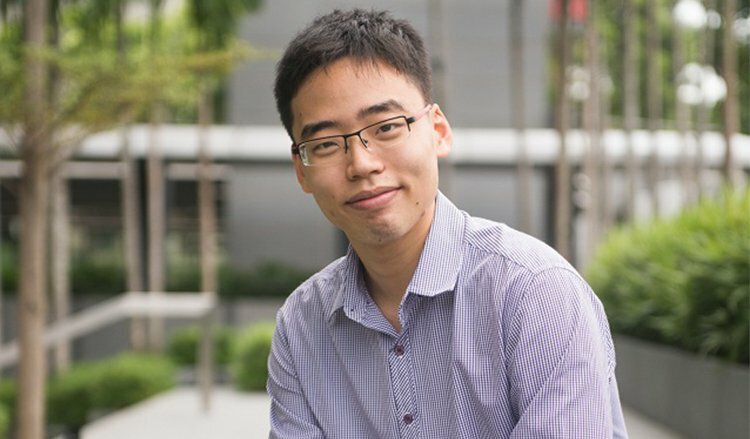 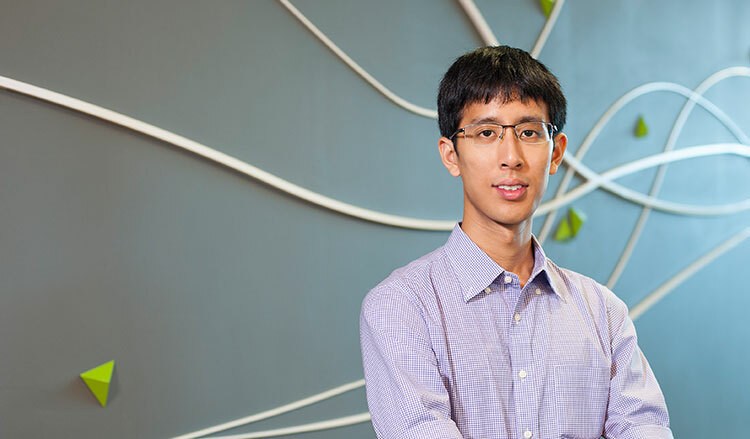 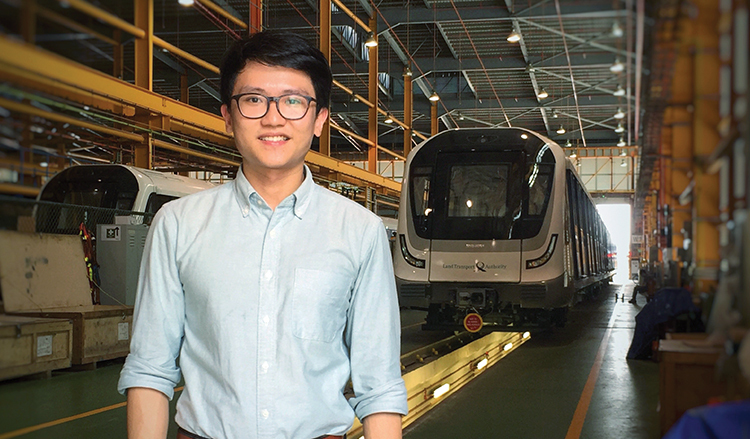 SgIS scholar John Lim tells us how he has been given a career head-start with his chosen organisation, SBS Transit. 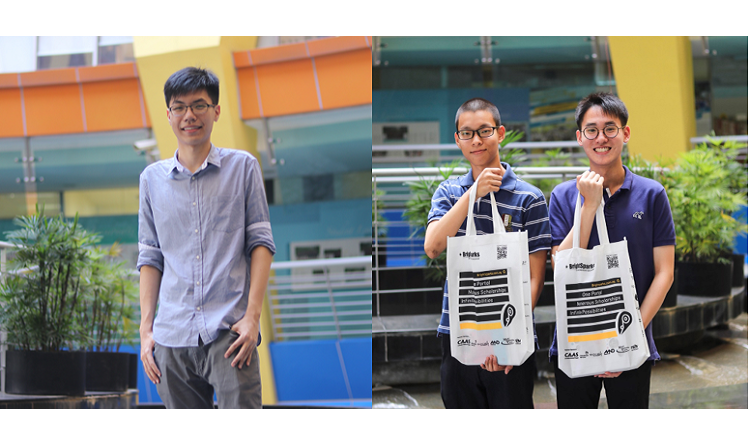 To date, 200 MaritimeONE Scholarships have been awarded by more than 37 sponsors. 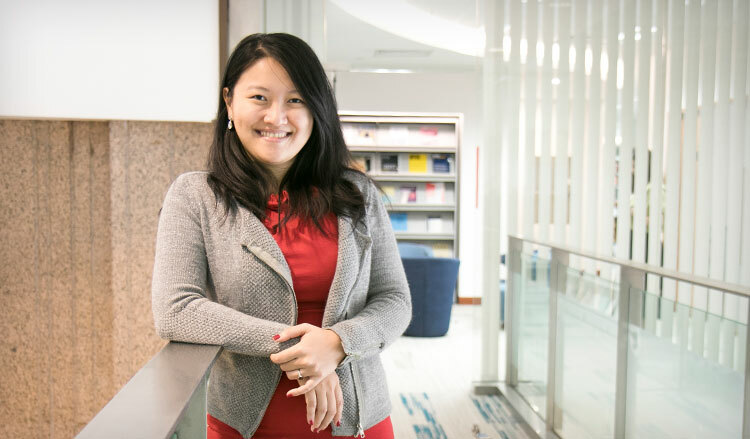 If you have always been interested in contributing to the vibrancy of this industry, read on to find out more about the industry and what a current scholar has to say. 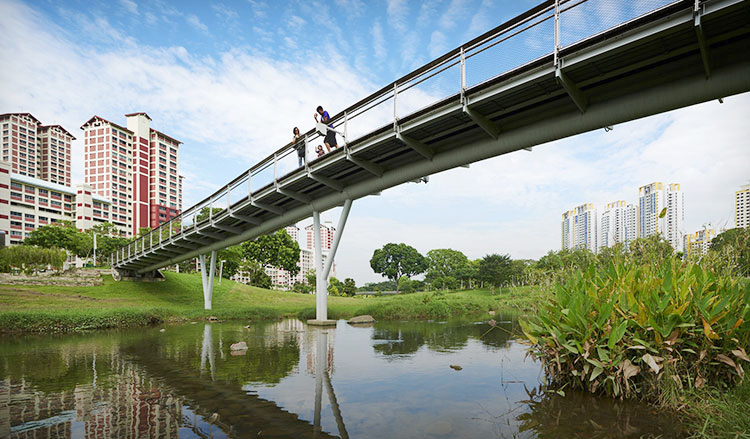 Want to contribute to the oganisation that ensures quality water supply for every household? 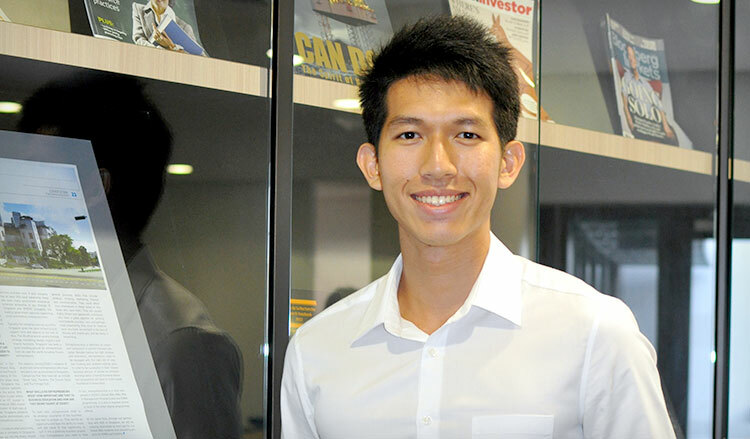 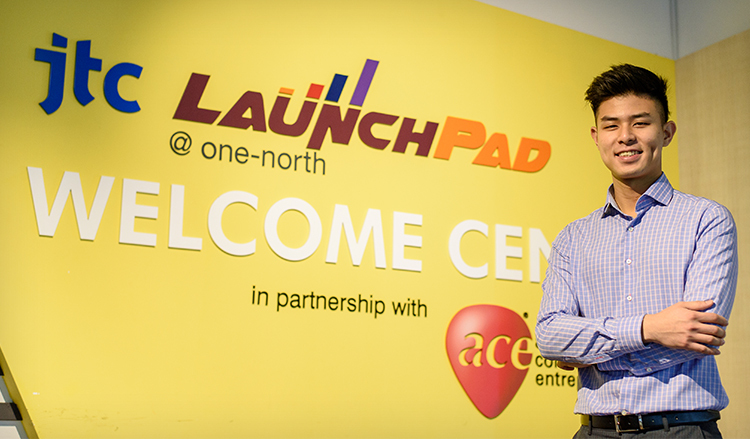 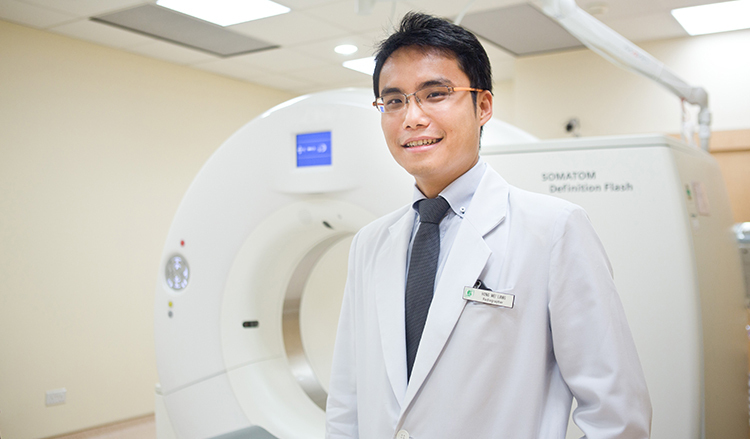 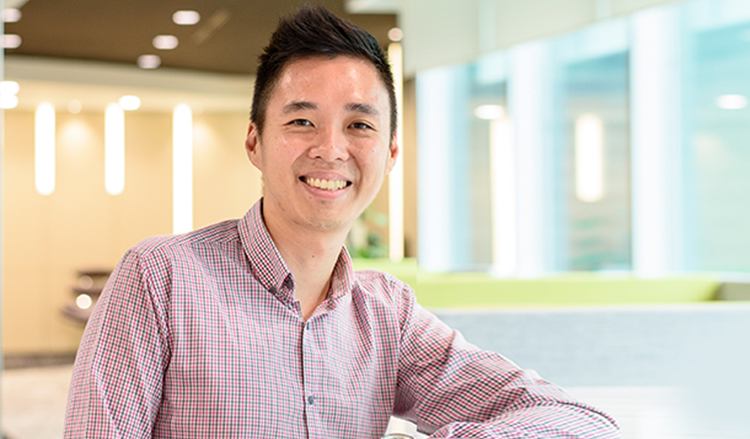 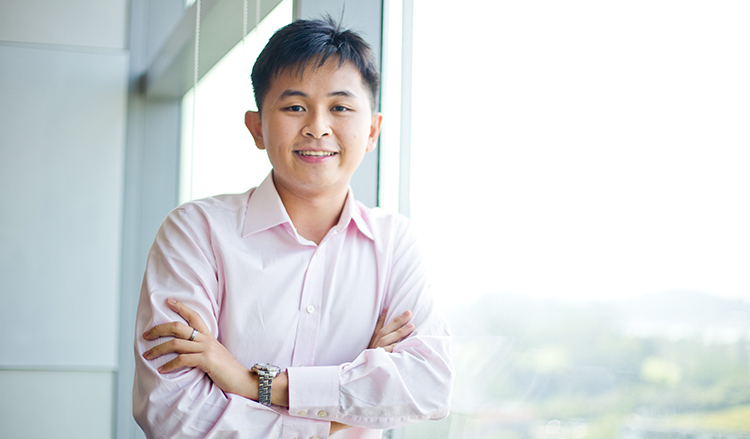 Find out about PUB Sponsorship recipient Raymond Seah’s exciting roles in PUB.